ISIS claims Israeli drone attack in Sinai killed five of its members. The Islamic State (ISIS) group claimed on Sunday that five members of its Sinai Peninsula branch were killed in an Israeli attack. According to the Amaq news agency, which is considered the jihadist group’s mouthpiece, the five were killed by an Israeli drone as they prepared to fire a rocket towards Israel. 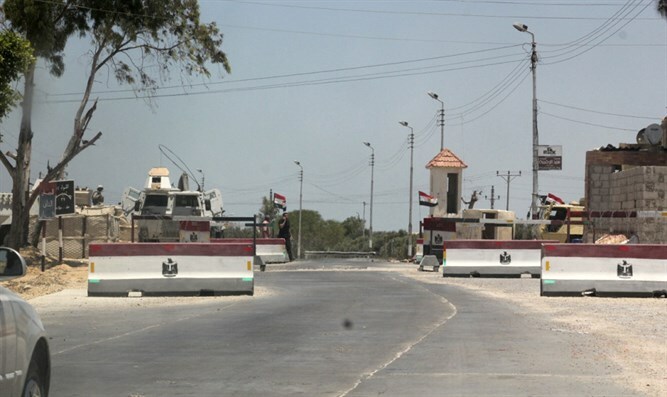 The attack allegedly took place on Saturday night near Rafah. Israel did not respond to the report. The morning following the rocket fire on Eilat, Hamas claimed that two Palestinian Arabs were killed and five others were wounded in an air strike near the Egypt-Israel border, for which Hamas blamed Israel. The IDF said it was not aware of such an attack.